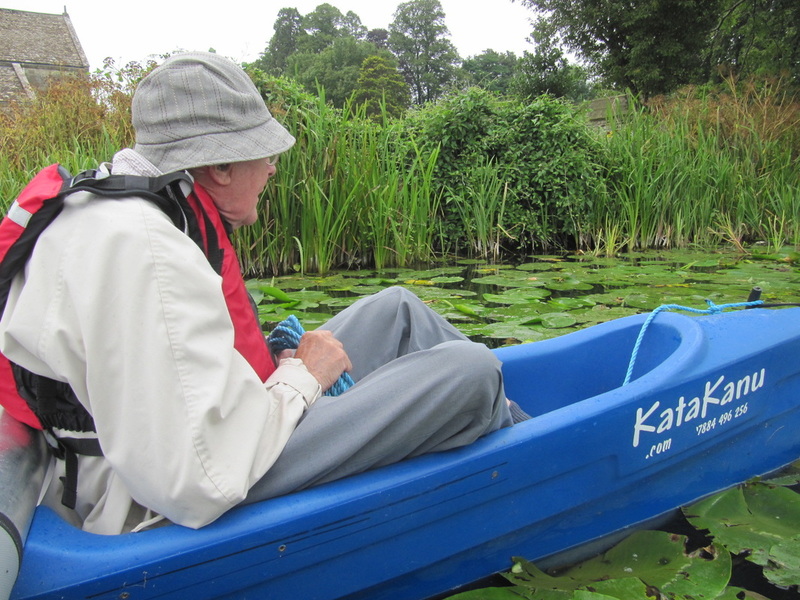 Accessible boating for all with mobility or learning disabilities, together with friends and families. 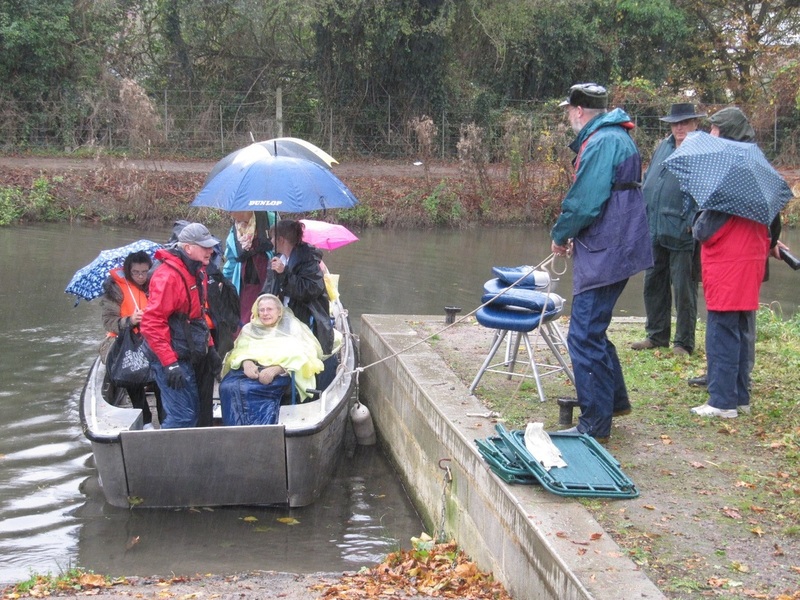 An opportunity to take part in water based activities on the Stroudwater Canal and have fun. A Wheelyboat is wheelchair accessible and can be controlled from a wheelchair. It has a quiet and environmentally friendly engine. Seats up to eight. A Katakanu is a very stable catamaran canoe. Seats up to six, in each of two boats. Paddling is a shared activity. We are a small charity recognised by HMRC and run by volunteers. We do not charge but we raise money from donations, small and large. Some of our friends and guests used to sail or paddle or manage large ships and thought they would never get out on the water again. For some it is the ability to get away from the car. For everyone, it is the opportunity to be really close to the water, close to the wildlife and to see our industrial heritage. at Laburnum Park and the Community Centre, Stonehouse. from 12 noon. If you can help set up at 10.30 or stay for an hour during the event or help pack up at 4pm, that would be helpful. No boats, but an information sharing stall. Keith Tibbitts has volunteered and booked us in (not cheap) but we need help in making sure that the raft we have on offer is fit for purpose, that we have made appropriate oars and that we have a fit and competitive crew ! And we will need noisy supporters . Our boats are not involved in this. Offers please !! at Colin and Jean's house at Ryeford from 1pm. Details to follow, probably barbecue, shared food etc. A celebration of all we have done so far, an opportunity to meet each other etc etc You and a guest are invited ! Keep the date. Again, keep the date, and dates that week, for moving boats about.